According to a statement by local police officers, the accusations are directed at three men who were reportedly seen making the controversial gesture as they popped in for a drink in a bar while off-duty. 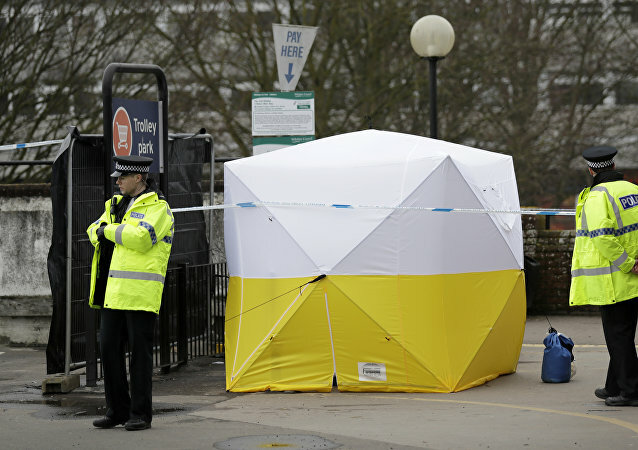 MOSCOW (Sputnik) - Two officers with extraordinary abilities to memorize faces have been working on the investigation into the poisoning attempt on the life of former Russian spy Sergei Skripal and his daughter, UK media reported on Tuesday. 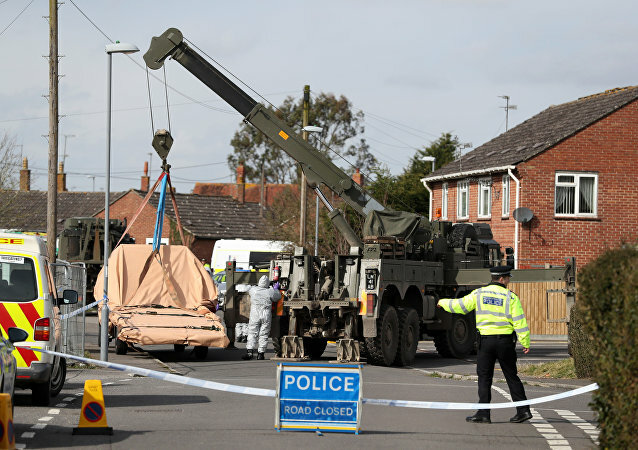 MOSCOW (Sputnik) - Investigators from the Organisation for the Prohibition of Chemical Weapons (OPCW) have arrived at the scene in the UK city of Salisbury where former Russian spy Sergei Skripal was poisoned earlier this month, according to The Independent newspaper. 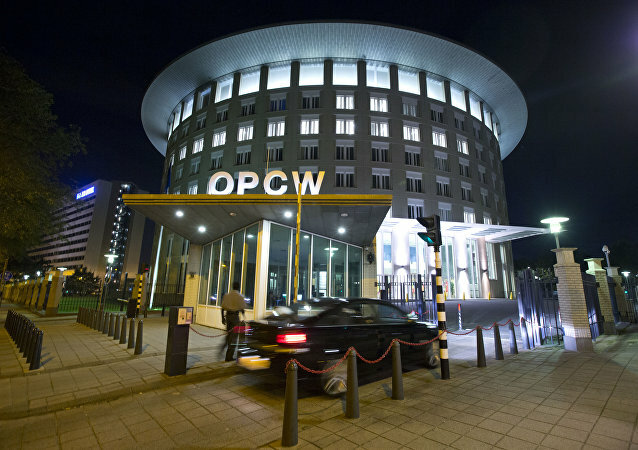 Syrian Arab Republic's Permanent Representative to the UN said that Syria is inviting members of the UN Security Council, as well as inspectors from the Organization for the Prohibition of Chemical Weapons into the country. A new 'super prison'in Wrexham, Wales is worth at least US$263 million, which has been reportedly spent on its development. With the UK prison service in crisis, due to lack of financing, inmate suicides and killings and overcrowding, some are questioning whether this is money well spent. The US Department of Homeland Security Office of the Inspector General will review the President Donald Trump’s executive order on immigration ban. Russian inspectors are due to perform an official inspection of a German military facility on Tuesday, in a move that will be in line with international norms, according to Sergey Ryzhkov, head of Russia's National Nuclear Risk Reduction Center.